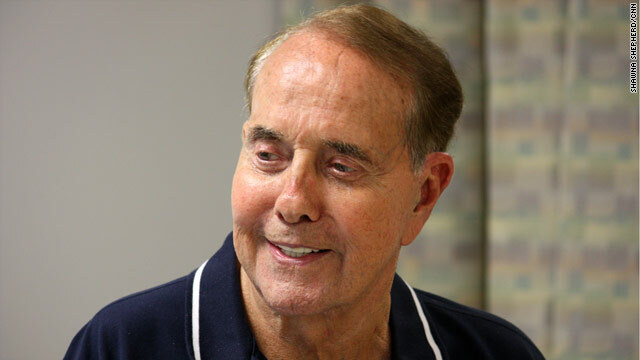 WASHINGTON (CNN) –Former Senate Majority Leader Bob Dole is finally back on the mend after three stays in various hospitals after suffering from an infection that led to a fever. "I want my friends to know I've left Walter Reed Army Medical Center," Dole said in a prepared statement on Thursday. "I appreciate the great care I've received from the outstanding men and women at Walter Reed. I feel a whole lot better after being treated for a minor infection." Dole was admitted to Walter Reed for an elevated temperature early last week He was then was released later in the week, only to head back to George Washington University hospital for a check-up on Friday, and then was admitted to Walter Reed later that night. The 87-year-old Dole is vowing to get right back to work at Alston & Bird, an Atlanta-based law firm that has a large lobbying office in Washington. "I'm excited to get back to work tomorrow and to be joining my new colleague at Alston & Bird, Earl Pomeroy, he said. "It's going to be a different Congress and different players on each side of the aisle."